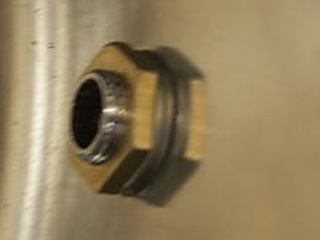 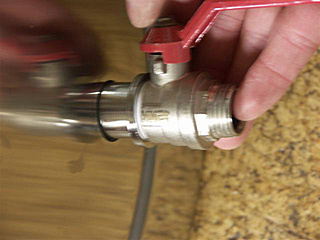 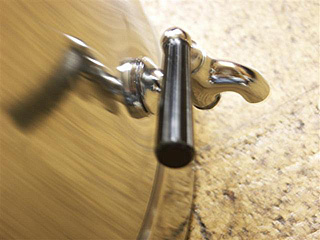 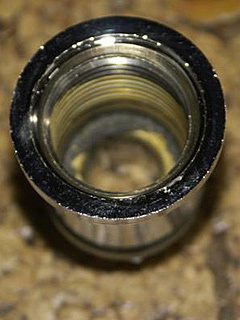 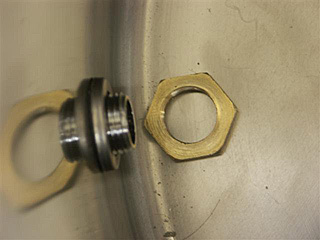 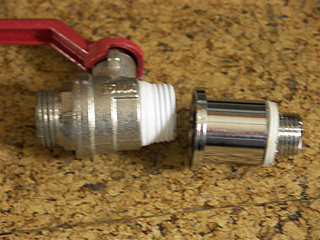 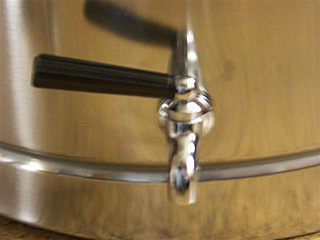 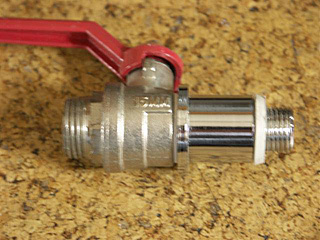 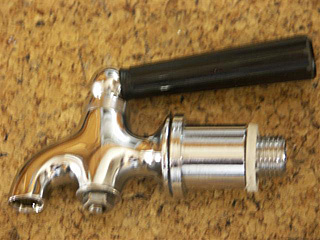 The tap is simply held on with a brass nut. 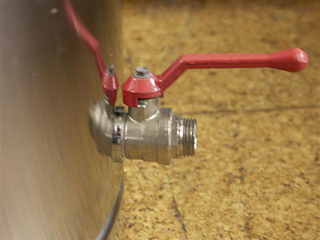 And simply refit the ball valve, either as a reverse of the dismantling, i.e. 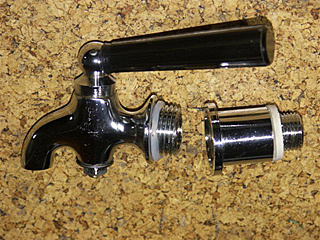 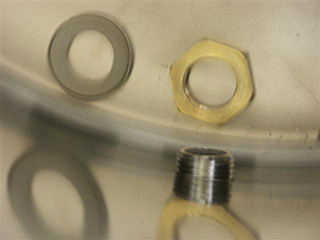 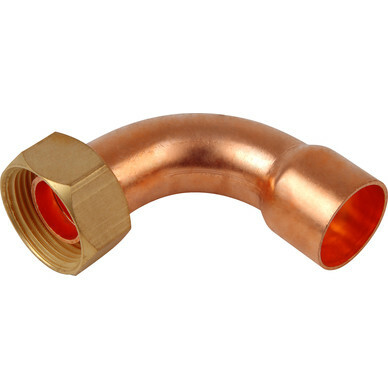 cup washer and Brass Half nut, or if you want to attach things to the back of the tap, then use the cup washer and the brass bush, which will give you a 1/2" BSPP thread to attach fittings to.